Ready for a wintertime adventure? 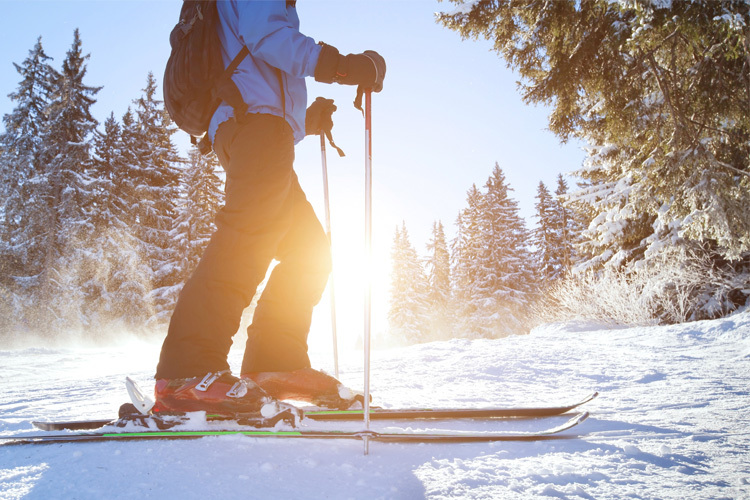 Explore the neighboring states of Kentucky for a memorable skiing trip with the family. From Indiana to North Carolina, you’ll find some truly unique and well-maintained slopes. The skiers, snowboarders, and snow tubers in your family will love every moment of it. Here are the 10 best ski destinations for families around Kentucky. Tired of the winter doldrums? Get your family packed and head for the Perfect North Slopes in Lawrenceburg, Indiana. Located about three hours away from Lexington, Kentucky, the only thing more fun than going yourself is taking everyone with you! If you have little ones, you’ll want to sign them up for the Doodles Program where professional and very patient instructors will guide them through the art of skiing. You can rent equipment if you don’t have it, take skiing or snowboarding lessons, enjoy great food, and exchange stories with other families. It’s an adventure waiting to happen. Only 4-6 hours from Lexington, Kentucky, Ober Gatlinburg in Tennessee has everything thing you need for winter fun for your family. 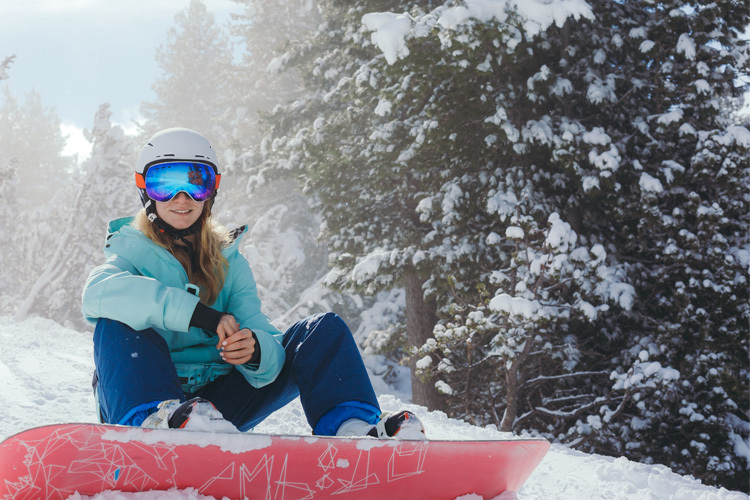 Because safety is a prime concern here, first timers need to take a short skiing or snowboarding lesson and have approved equipment (either your own or rented there) before heading out on the slopes. And if you’ve never gone tubing, you have to add that to your list of things to do while here. Appropriate for ages three and up, it’s just like sledding without the long walk back uphill. Special lifts take you up the mountain so you can slide down again and again. 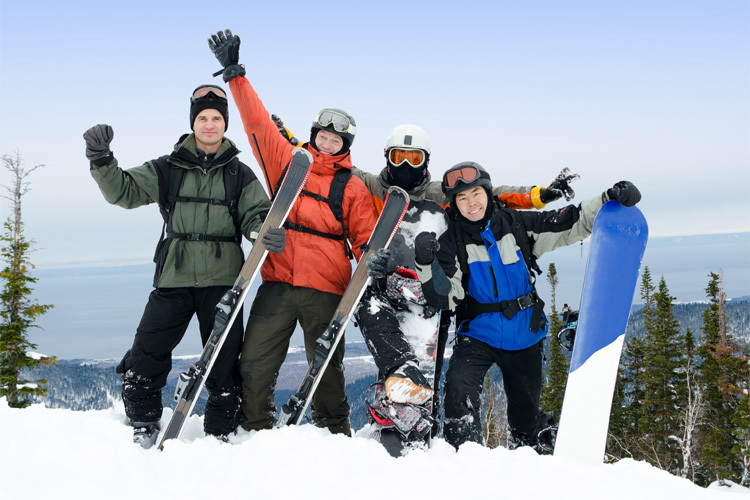 Open from mid-December to mid-March, Ober Gatlinburg is the place to be in the winter time. With over 90 acres to enjoy, Winterplace Ski Resort in Ghent, West Virginia, is a winter lover’s delight. New to winter sports and want to expose your family to something different? Sign up for one of the lessons available, even for the little ones. Kinder Care entertains children aged six months to four years-old while the older kids and Mom and Dad learn how to navigate the slopes or have fun sliding down the tubes on the largest tube park in the state. Family-friendly, kid-friendly, and fun-friendly. That’s how you describe Snowshoe Mountain Resort in Snowshoe, West Virginia. Just a short six-hour drive from Lexington, Kentucky, you and your family can be on the slopes or going down the tubes while having a blast this winter. And after a great day enjoying the winter wonderland, you can cozy up to a warm meal and swap stories about your favorite parts of the day. You have to see it to believe it at Canaan Valley in Davis, West Virginia. Load up the family and head for this fun-filled family resort where you can ski, snowboard, go tubing, cross-country ski, ice skate, and snowshoe. If you want to rent equipment, you can do that, too. Lessons are available at reasonable rates and there are packages for ages seven and up that include a one-day lift ticket, ski or snowboard rental, and a lesson. There’s so much to here that the only problem you’ll have is deciding what to do first. If you’re looking for a great new place to take the family for some amazing winter fun, Cataloochee Ski Area in Maggie Valley, North Carolina, is just the place. Open from early November through March each year, there’s a skiing area and a tubing park just a few miles away. Over 50 acres await you and your family in this winter wonderland, and there are slopes for beginners and experts. What’s even more fun is going down the slopes at night. There’s always snow on the mountain at Wolf Ridge Ski Resort in Mars Hill, North Carolina. 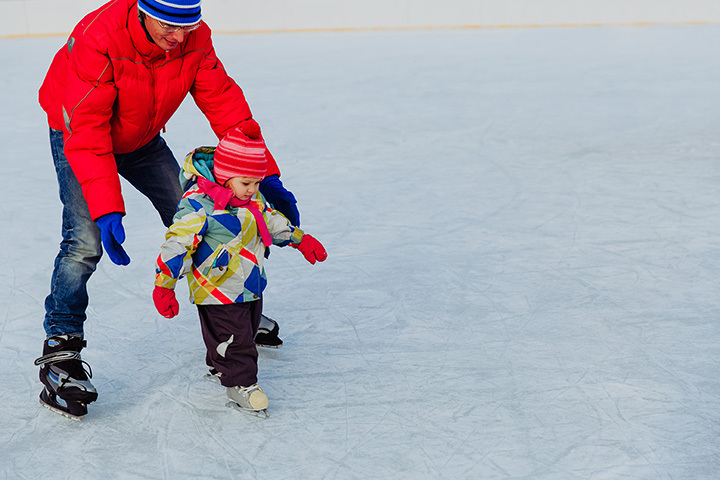 You and your family can enjoy exciting outdoor winter fun from the first week of December until mid-March each year. The resort keeps the snow coming even when Mother Nature isn’t cooperating with giant Snow Guns located around the slopes. The tube run is just a little down the road and can always be counted on for fun. Day 4 (and final day) of Post-Grad Extravaganza: never lose your sense of adventure, or control of your skis when you’re flying down the mountain. It ‘‘twas a wonderful way to end an unforgettable trip! The mountains will be surely missed! Pack up your family and head to Sugar Mountain Resort in Sugar Mountain, North Carolina. You’ll have a blast with so many things to do. You can go tubing down the 700-foot long tube lanes during the day or at nighttime. You could go ice skating on the resort’s 10,000-square-foot outdoor skating rink. You could put on a pair of snowshoes and walk across the frozen landscape in this winter wonderland with one of the daily tours. And if you forget anything at home, you can stop by the Sugar Mountain Sports Shop Annex. 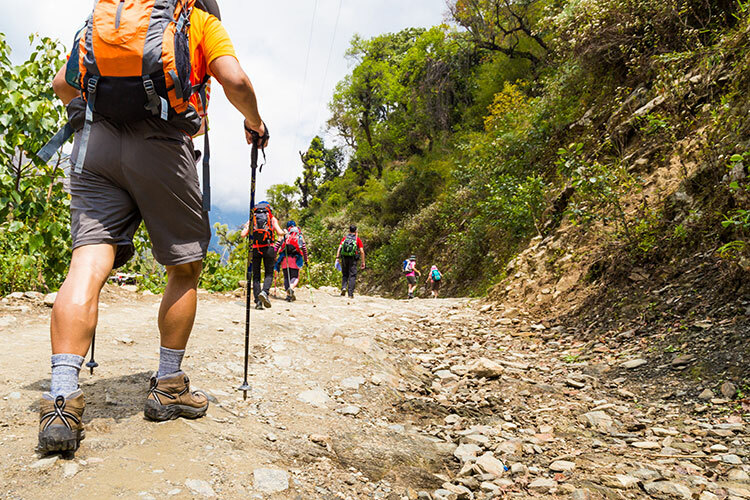 All this outdoor activity will stir up an appetite, but no worries. There’s a great restaurant inside the resort where you can find a cozy spot and enjoy a hot meal or cup of cocoa. The winter season is in full swing and there’s no reason to let the blues get you down. 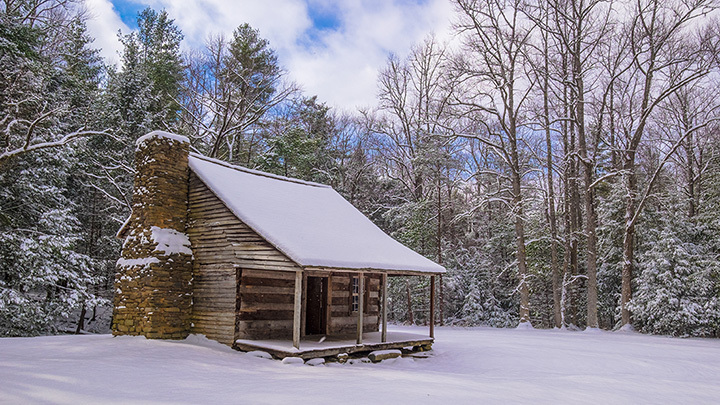 Pack up the family and head six hours down the road to Hawks Nest in Seven Devils, North Carolina. You’ll have hours of fun frolicking and romping in the snow, and everyone three years-old and older can enjoy tubing, but better make reservations before you come because Hawks Nest is one of the most popular winter destinations in the state and spots fill up fast.